Please note that THIS IS NOT THE KEY. 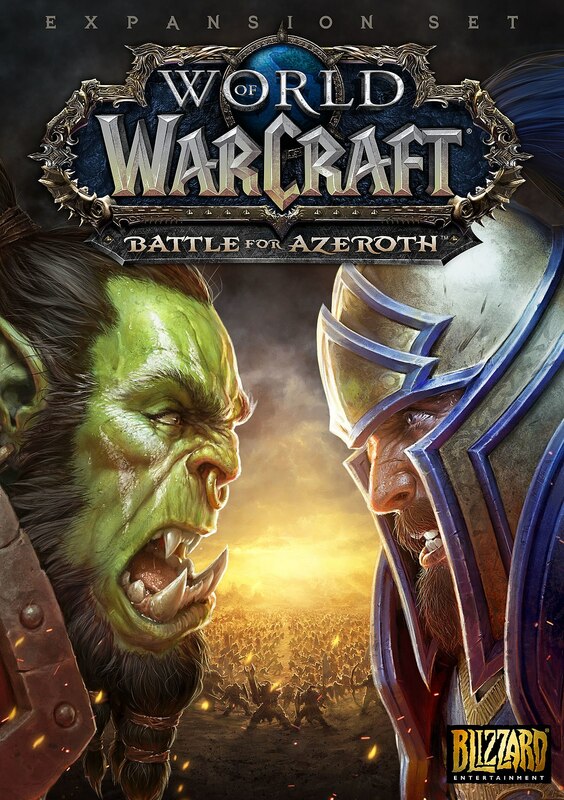 You buy BATTLE FOR AZEROTH to your account. It takes account transfer at the time of payment. The service is absolutely safe. You pass only login and password, and the answer to the secret question and other important information are only for you. Delivery time from 5 to 15 minutes after all of the information. If the operator is online, your order will be processed within 12 hours.